Surgical Services at St. Mark's Medical Center offers comprehensive inpatient and outpatient surgical care for adults, as well as pediatric patients. 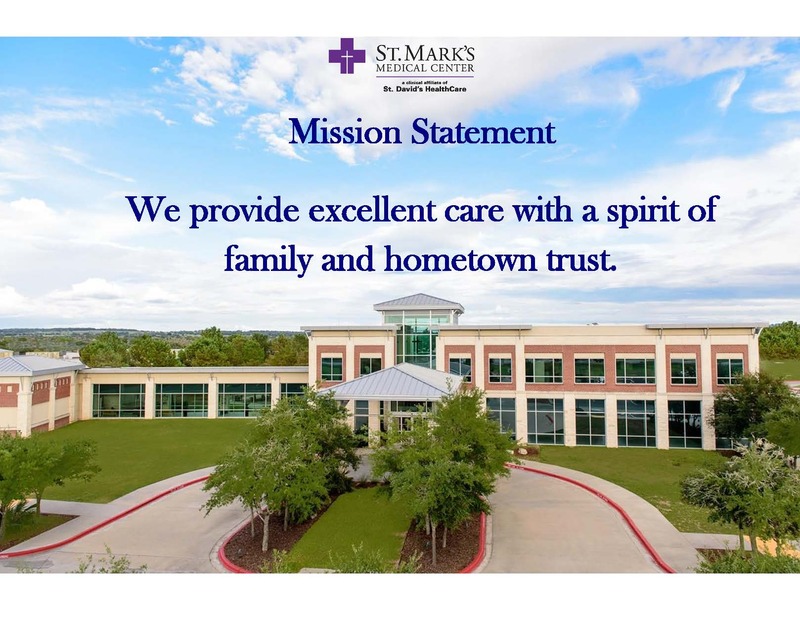 Combined with advanced technologies and dedicated, compassionate healthcare providers, St. Mark's surgical care team provides support throughout your surgical journey. Your physician's office will contact St. Mark's Surgery Scheduling office to schedule your surgery. At that time, St. Mark's Surgery Verification Clerk will complete insurance verification and authorization/certification, if needed. The Surgery Registrar will then contact you and inform you of any deductibles or co-insurance due. Scheduling Nurse, Bobbie Krause, LVN, to set up your Pre- Surgery Appointment, if needed. Surgery Scheduling hours: Monday - Friday, 8:00 a.m. - 4:30 p.m. Surgery Scheduling Contact Number: 979-242-2266. 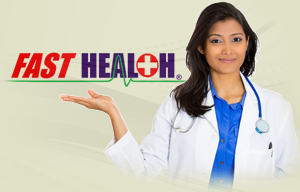 Pre-Admission testing, if required, will be completed at your Pre-Surgery visit. This may include lab work, x-rays and an EKG. All pre-admission testing should be completed before your scheduled surgery date. Please inquire with your physician regarding pre-admission testing. Notification of Surgery Arrival Time: The day before your surgery, a member of the Surgical Services Department will call you and let you know your time of arrival for your surgical procedure. You will receive this phone call between 12:00 p.m. - 3:00 p.m. the day before your surgery. *If you have not received your phone call by 3:00 p.m., please call Surgery Admissions directly (979-242-2260). *After hours and weekend phone calls should be made to St. Mark's main number (979-242-2200), informing the attendant that you have not been notified of your arrival time. In reference to whether or not to take medications the morning of your surgery: Please follow instructions given to you by your physician's office. -Medications that may be taken the morning of your surgery: Medications for seizure, high blood pressure, heart problems, reflux, or thyroid disorders. If these are normally taken in the morning, please take with a sip of water. -Stop all Aspirin products at least 5 days prior to surgery, unless otherwise directed by your physician. o Please contact your physician's office regarding instructions on when to stop taking any medications used for anticoagulation/blood thinners/clot prevention, such as Plavix, Xarelto, or Coumadin. -If you are diabetic, do NOT take your diabetic medicine the morning of your surgery. May I eat or drink the day before my surgery? Do NOT eat or drink anything after midnight the night before your surgery - not even water. No gum, mints, candy, or tobacco. Bring all of your medications in the original bottles. Please wear loose fitting clothing to allow for any dressings. Please leave all valuables (money, jewelry, cell phones) at home or with the person who accompanies you. You will need to have someone available to drive you home. You should plan on having a friend or family member stay at the hospital for the duration of your procedure. Discharge instructions will be reviewed with both you and friend or family member prior to discharge. It is recommended that you and your caregivers make arrangements for any potential after-hospital care. Consider having someone available to get prescriptions, surgical dressings/bandages, topical ointments, food, drinks or post-surgical comfort-related items. Keep in mind, to aide in recovery, your physician may order other medical-related items, such as durable medical equipment (DME), hospital beds, walking assistance devices, or other medical supplies. 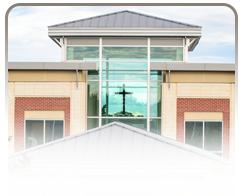 It is our desire that you be fully satisfied with the care you receive at St. Mark's and the people who deliver it. If you have a concern, we want to resolve it as soon as possible. If you have voiced a concern to your care provider and feel it has not been addressed or resolved, please contact the Director of Surgical Services, Robin Royal,BSN, RN: (979) 242-2270.